Purely Musical range of software applications user stats. Users in over 180 countries. Over 1.5 million routine plays. 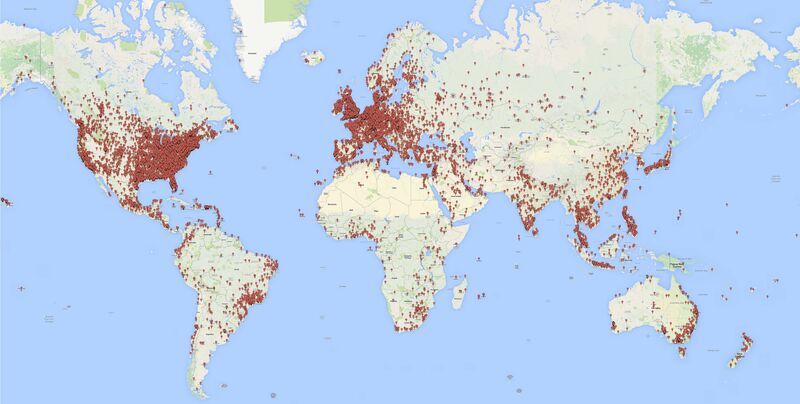 Below is an aggregate view of the locations of our users. The data is anonymized down to city level and one pin may represent multiple users.